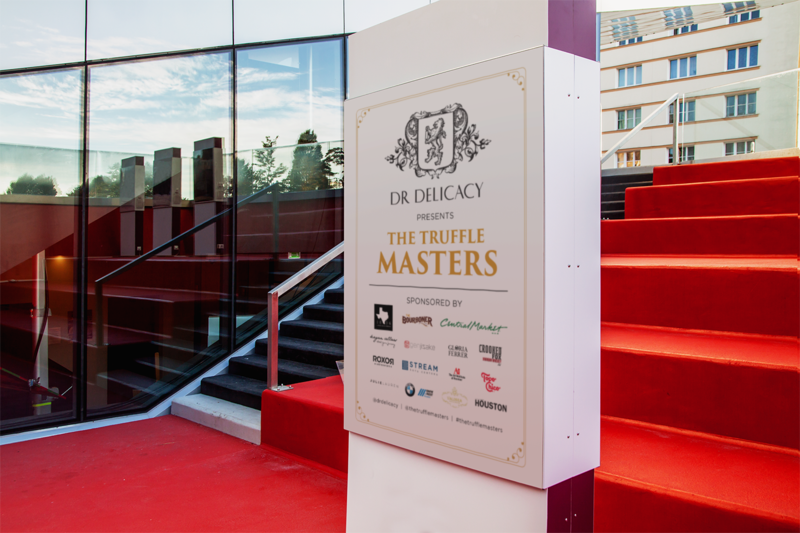 The Truffle Masters, hosted by Houston-based luxury food importer and distributor, DR Delicacy, is an annual celebration of one of the world’s oldest and most precious delicacies, first-rate truffles, showcased by the top talent in Houston’s restaurant community. 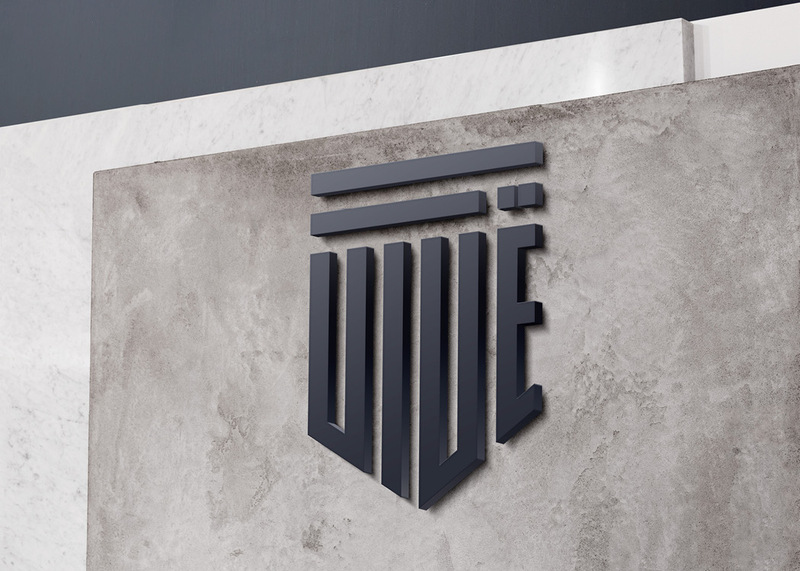 In its 5th year, they wanted to elevate the event and decided to enlist the services of event planners, coordinators, influencers, designers and marketers. 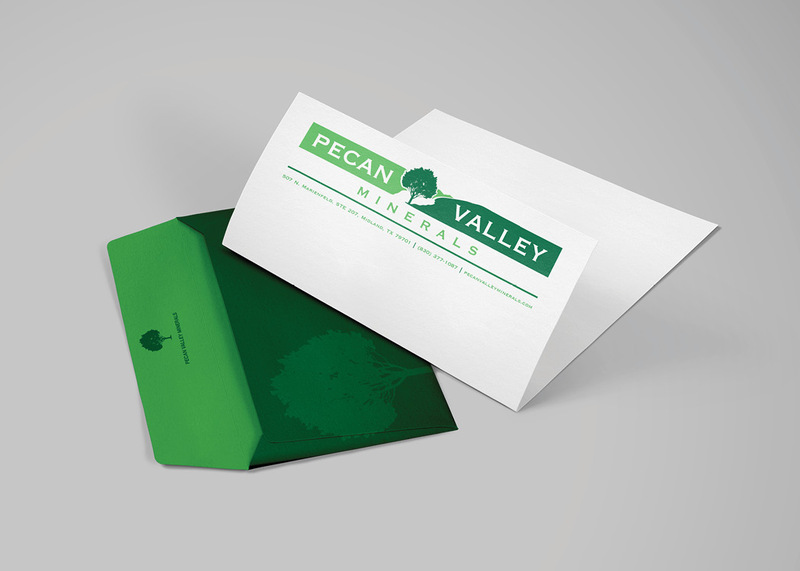 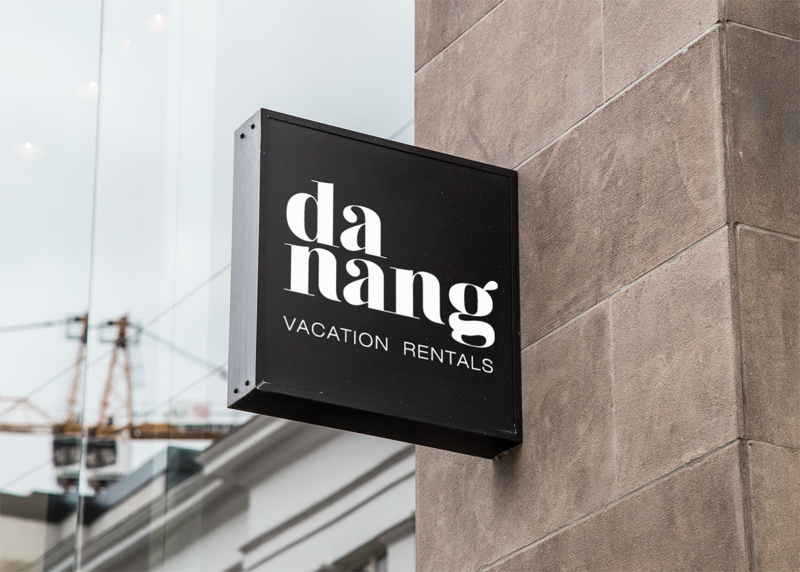 We partnered with the planning team and provided branding support in the form of signage and various marketing collateral.